The PA6 Headphone Amplifier has been discontinued. 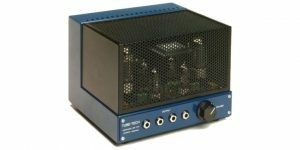 This product has been discontinued and updated to: SSA 2B Stereo Summing Amplifier. 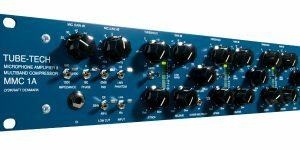 This full parametric EQ is fantastic for adding flavor. 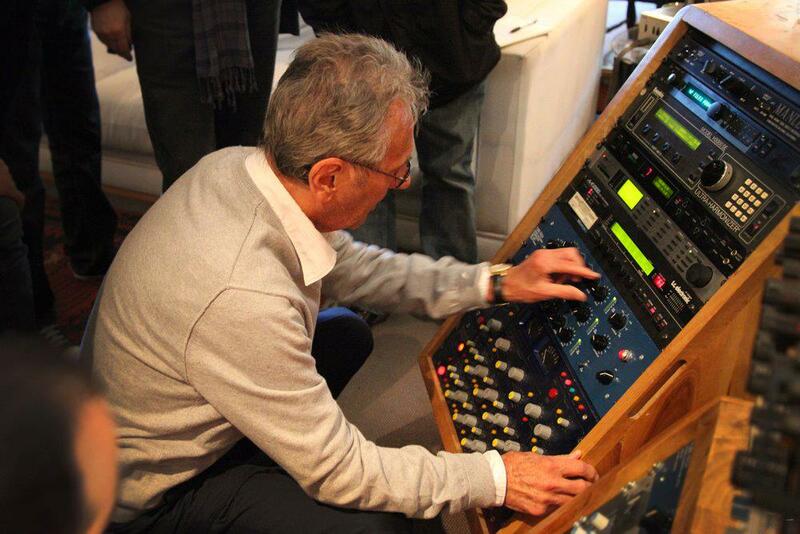 No matter what frequency you chose to work on, the EQ1A is adding pure magic to your source material. 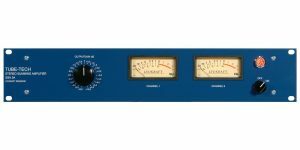 MP1A, high end tube mic pre and DI. Extremely smooth sounding. Absolute world class DI. For any kind of recording the MP1A brings the best out of your microphone or instrument. 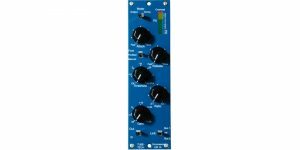 This product has been discontinued and updated to: LCA 2B Dual Channel Tube VCA Compressor. 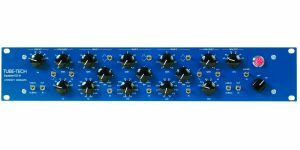 The TUBE-TECH EQ 1AM is a full range one channel unit, featuring low and high cut, low and high shelving as well as three overlapping bands of equalization. 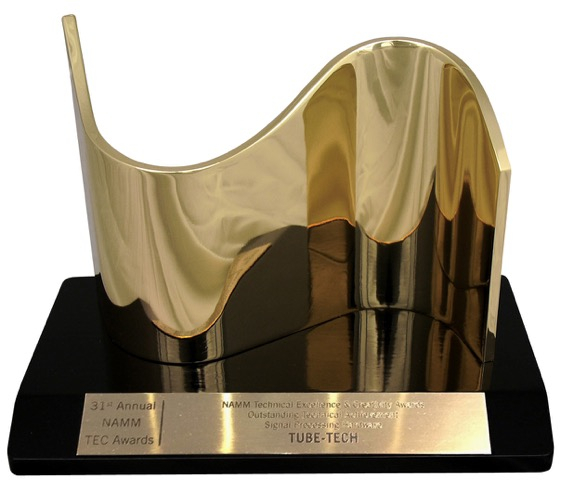 The TUBE-TECH CM 1A Compressor is an optical, all-tube compressor. 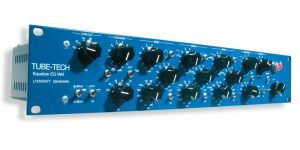 It features exactly the same tube circuit as our famous CL 1B Opto Compressor, but the action is different due to a different, carefully selected optical element and a fine-tuning of the control circuit. 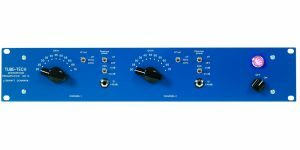 Inspired by the success shown by our much-acclaimed TUBE-TECH SMC 2B Stereo Multiband Compressor, we have introduced this very special recording channel: A High End microphone preamplifier & multiband compressor with outstanding sonic properties – the MMC1A multiband recording channel.